The Corodrain D Type Universal Valley Trough is a narrow valley trough for use with single lap tiles in limited applications. There is a standard (type:HD) and heavy duty (type:DX) option. 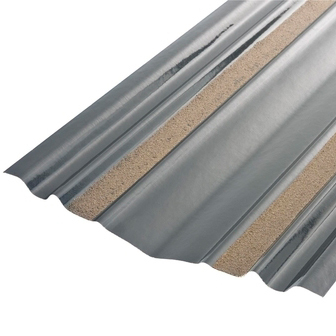 The valleys incorporate a 35mm sanded strip for the mortar adhesion.